Welcome and thank you for visiting the Premier Martial Arts and Fitness Academy Clarkson website. The instructors at Premier Martial Arts and Fitness are constantly refining the Academy’s curriculum, creating a dynamic and ever-evolving martial arts system that combines the best of a diverse range of arts such as taekwondo, boxing, kick boxing, wrestling and Brazilian Jiu Jitsu. The result is true Freestyle Martial Arts – martial arts with no limits! Premier Martial Arts and Fitness Academy is open Monday to Sunday and runs over 150 classes per week (view our timetable). 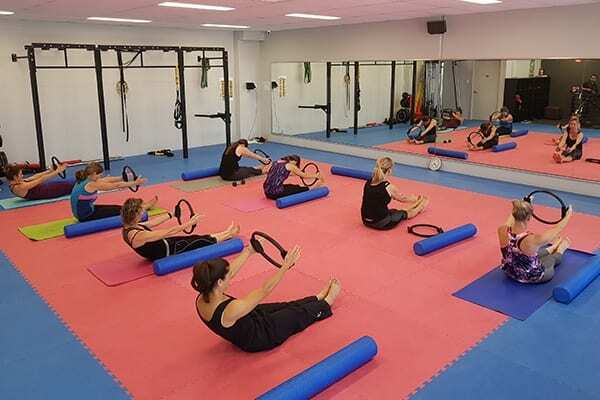 Our classes are divided into age groups as well as beginner, intermediate and advanced levels. You don’t have to be in shape and there is no prior experience necessary. 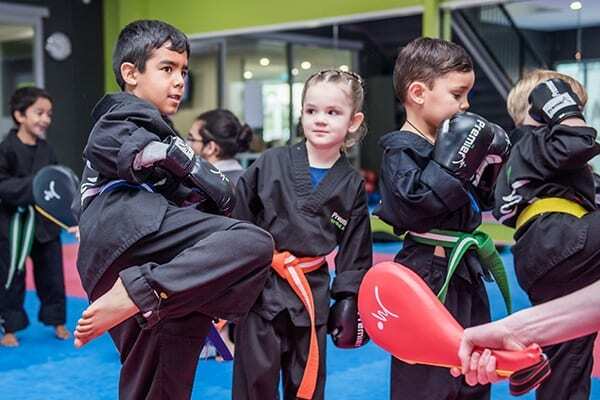 If you would like to experience the excitement and challenge of Premier Martial Arts, we invite you to come in and visit our school to begin your FREE Trial Introductory Martial Arts Course. You will have the opportunity to speak with the instructors and meet our friendly and professional staff. Through this free introductory course, you or your child will get a first hand understanding of the excitement, energy, empowerment, and life changing benefits of our Academy.